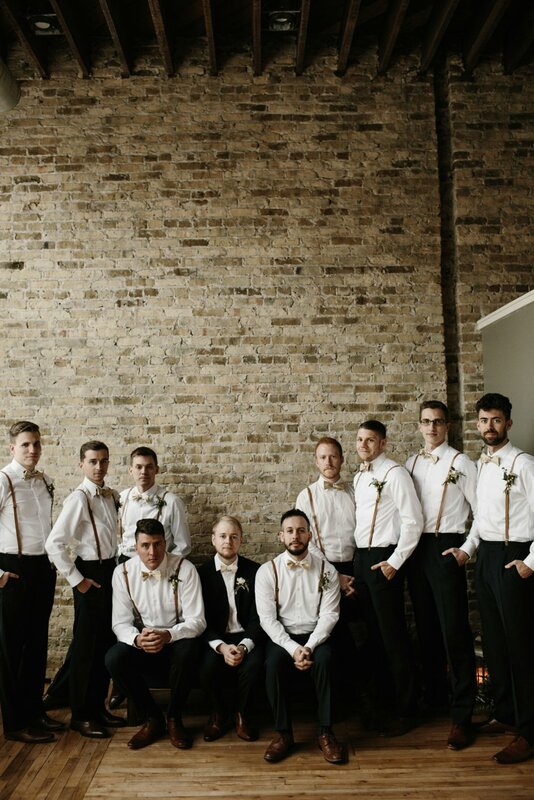 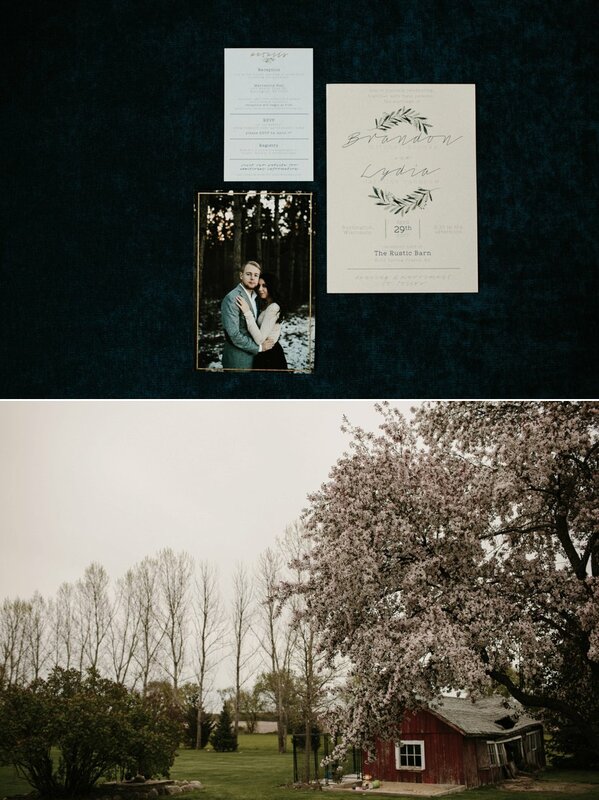 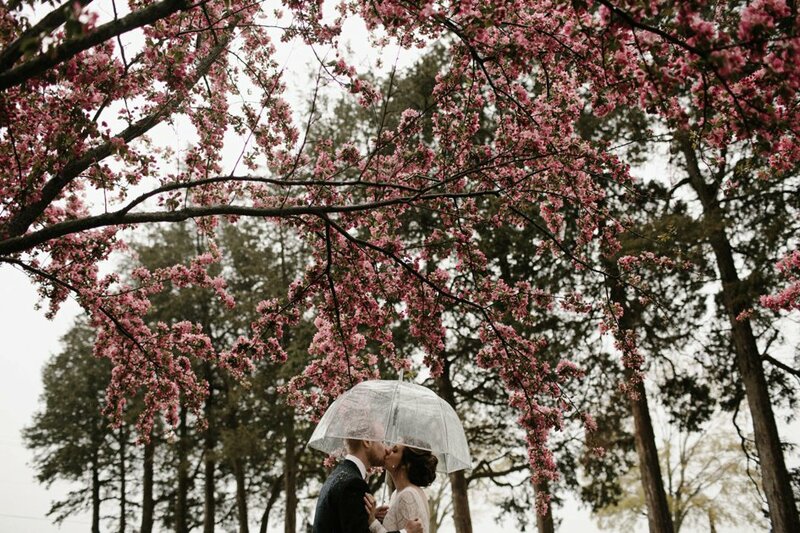 Dreamy modern meets classic vintage in this spring wedding. 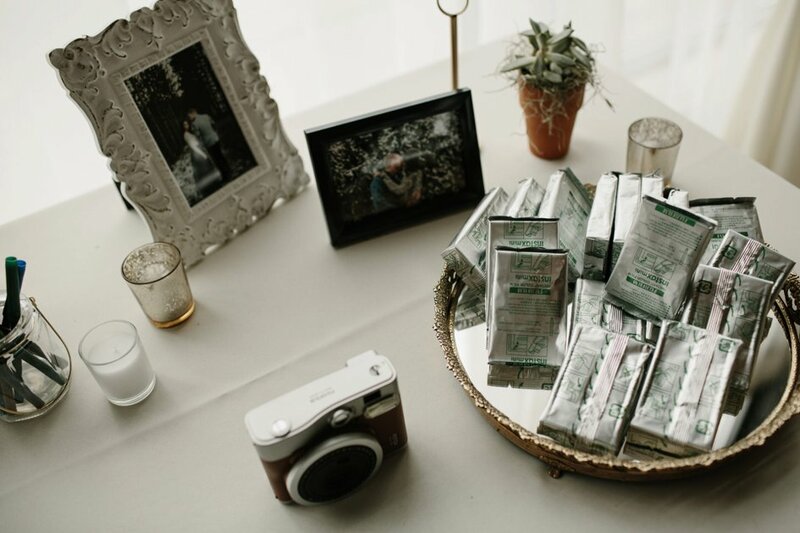 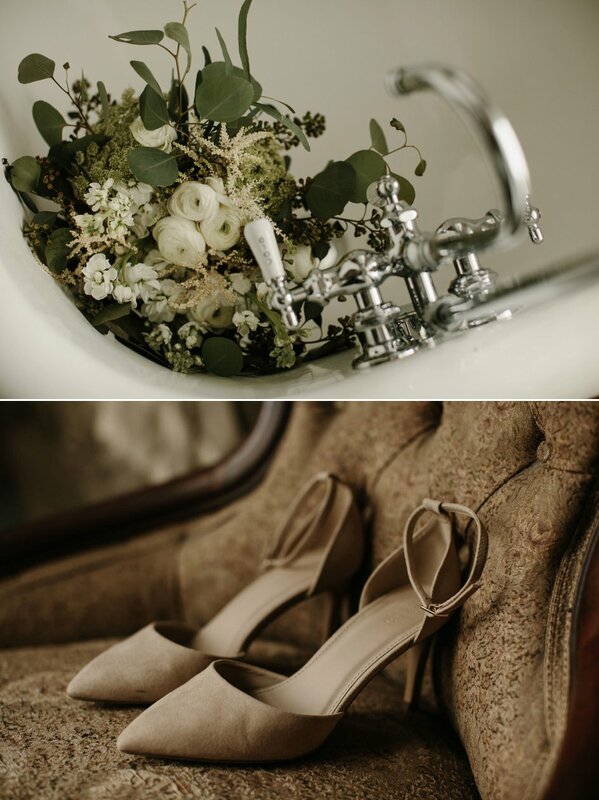 Lydia and Brandon’s wedding was full of greenery and soft neutral colors and textures. 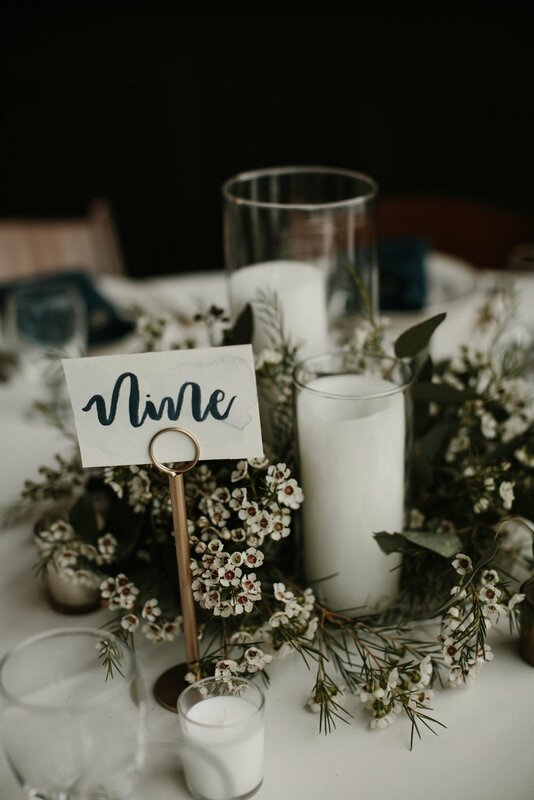 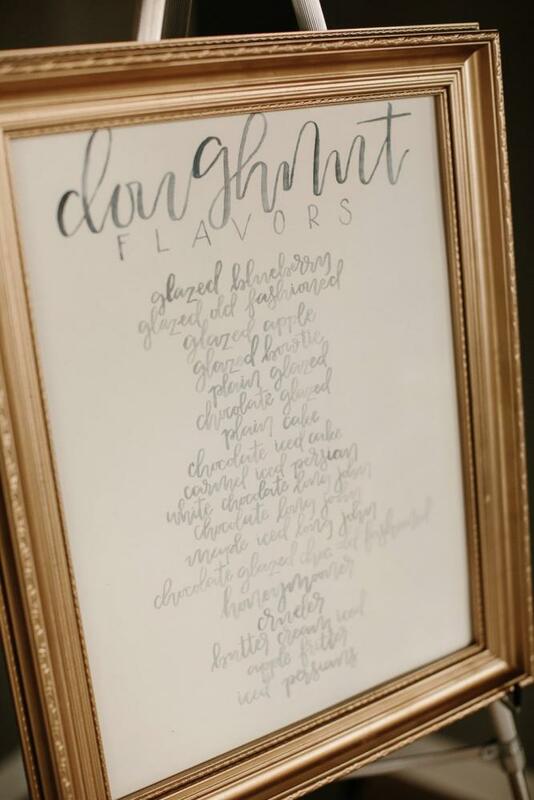 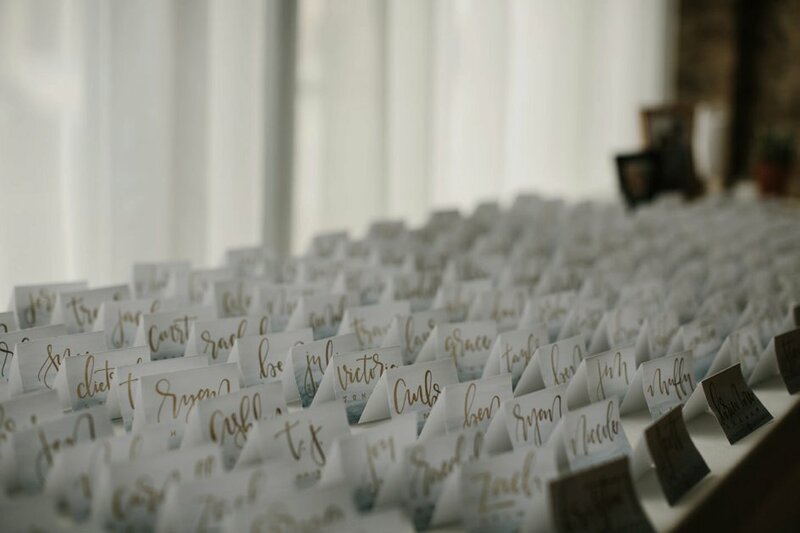 The bride designed the handmade paper goods and signs and many talented friends and family members pitched in with their own contributions. 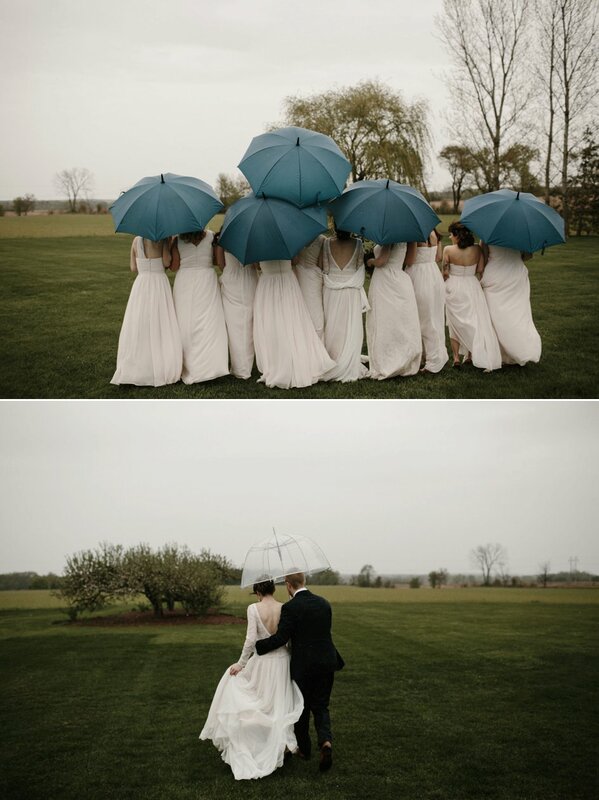 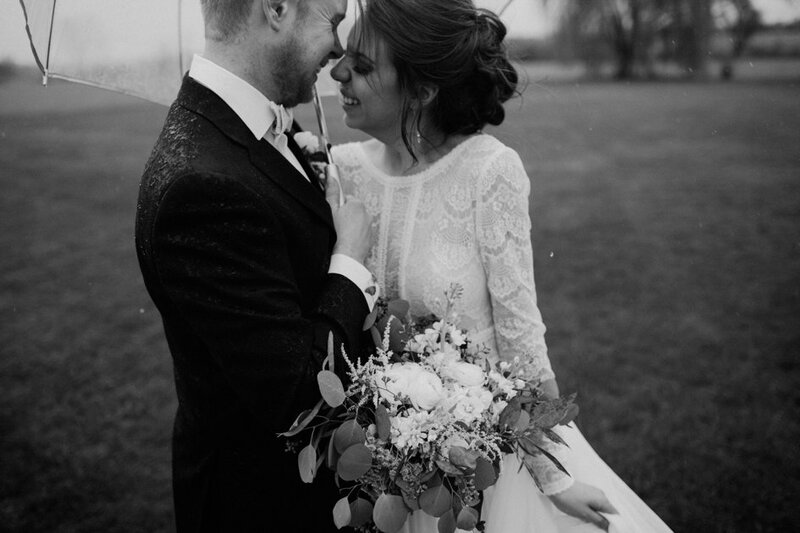 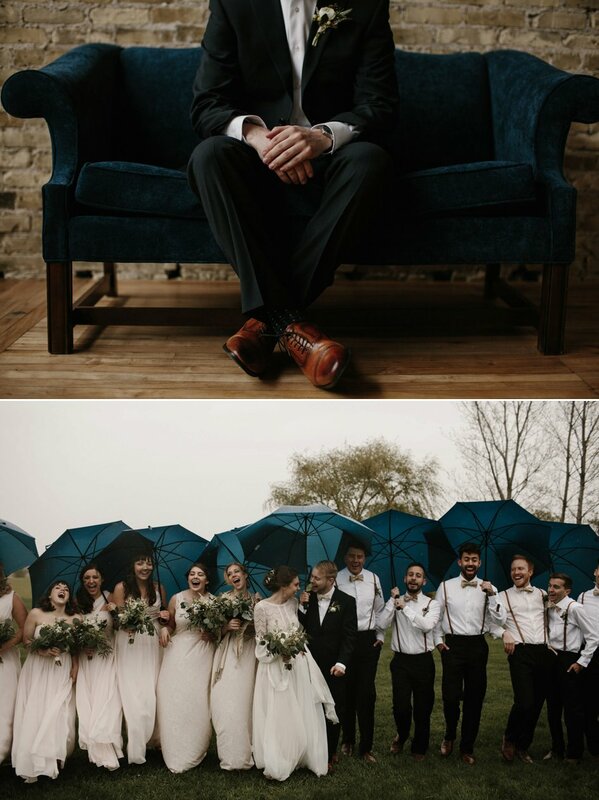 The rain didn’t change the mood of the couple as they laughed and cried, completely in love. 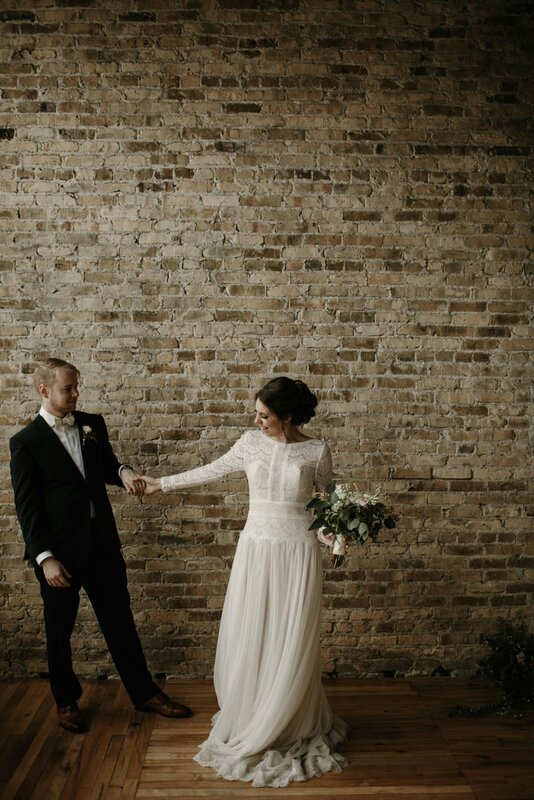 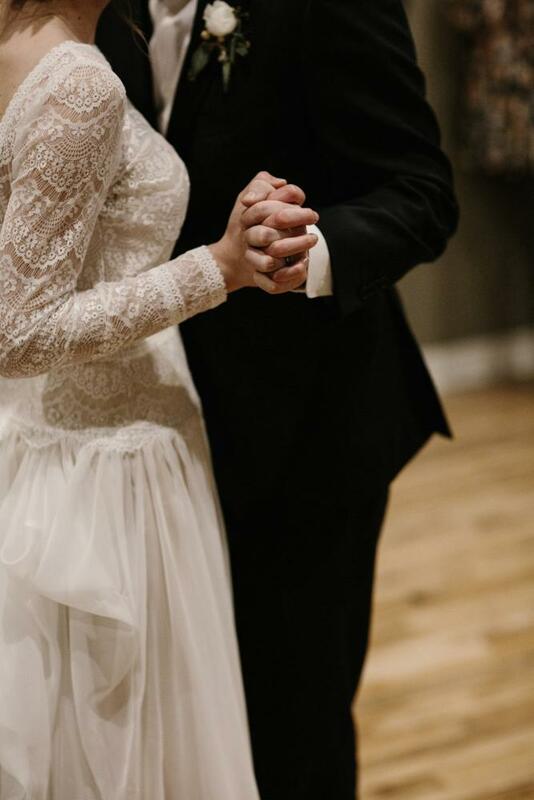 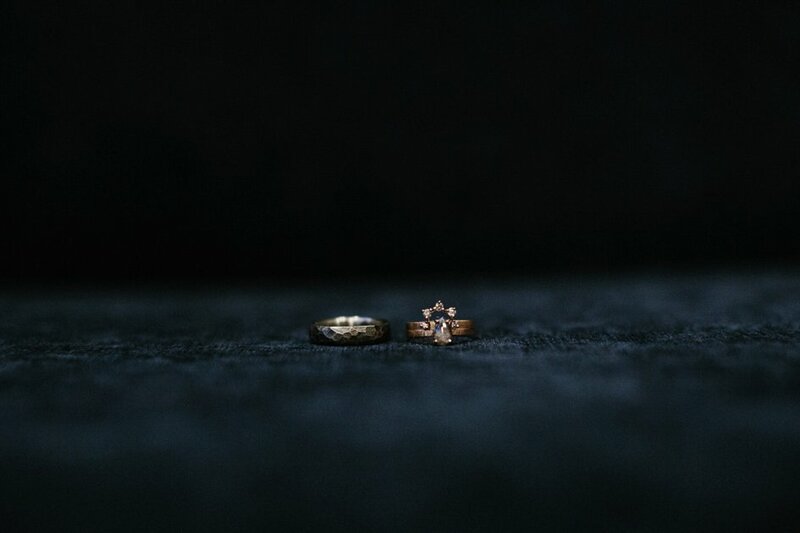 Before the ceremony, Brandon and Lydia prayed together (without seeing one another), holding hands around the corner, saving their first look for the aisle. 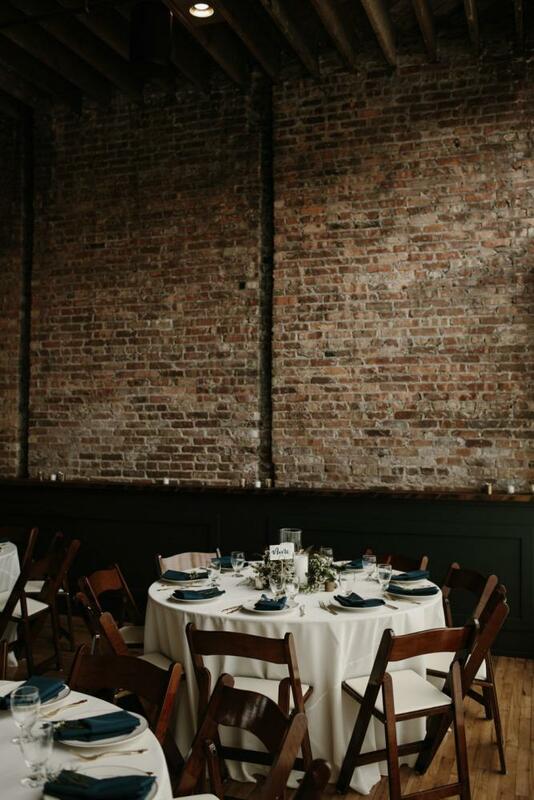 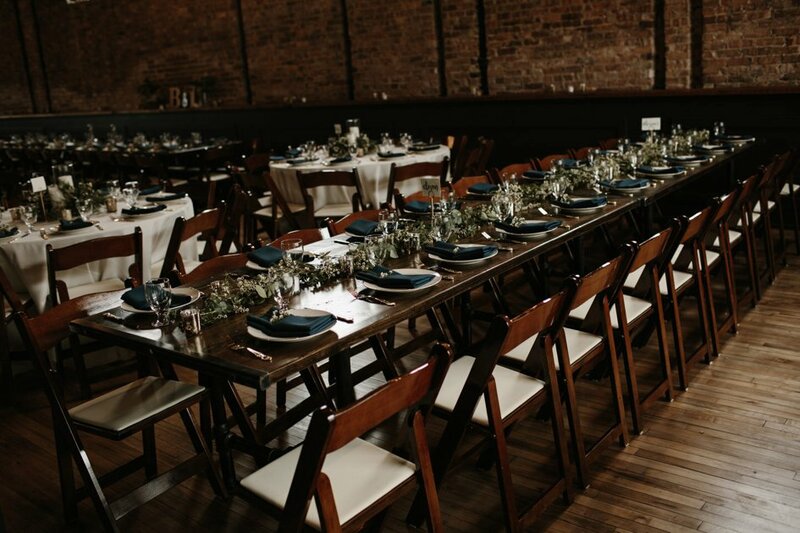 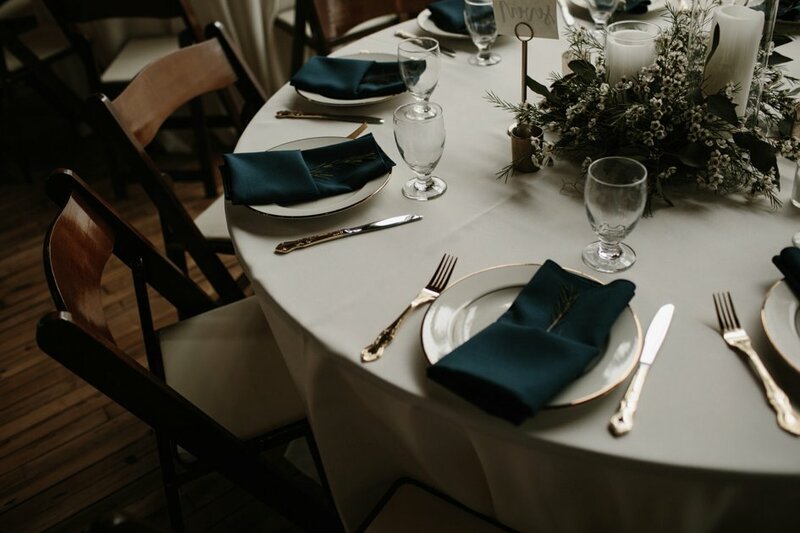 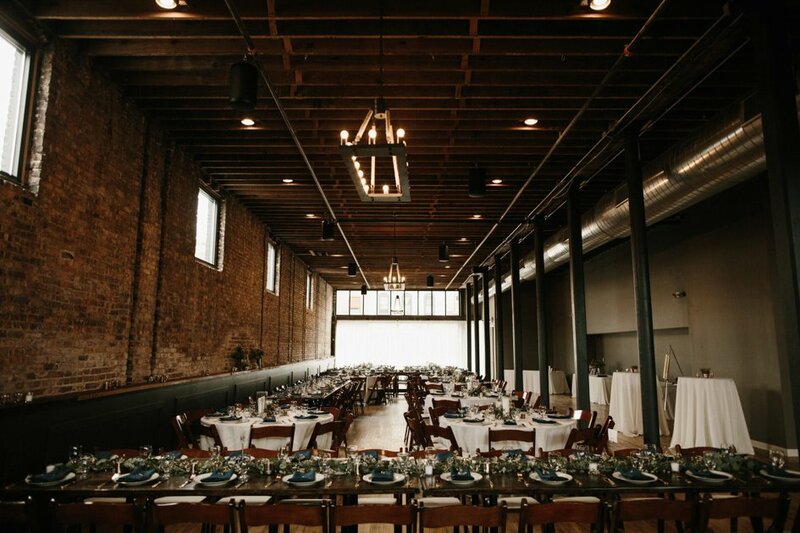 After the ceremony, guests gathered for a dinner of breakfast foods (the couple’s favorite date meal) in an airy venue with exposed red brick walls, long wooden tables and glittering lights. 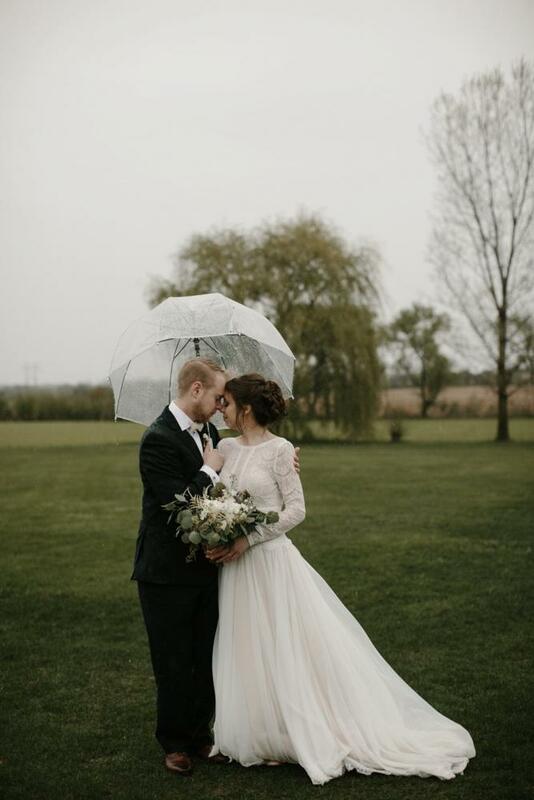 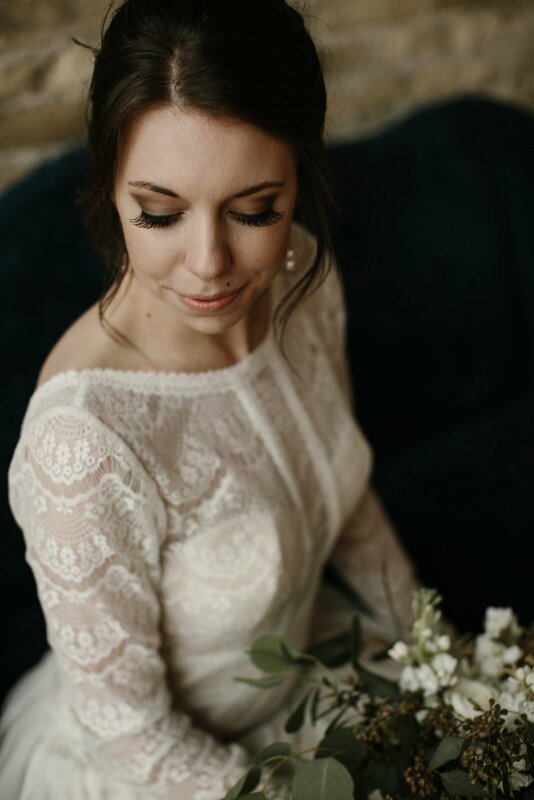 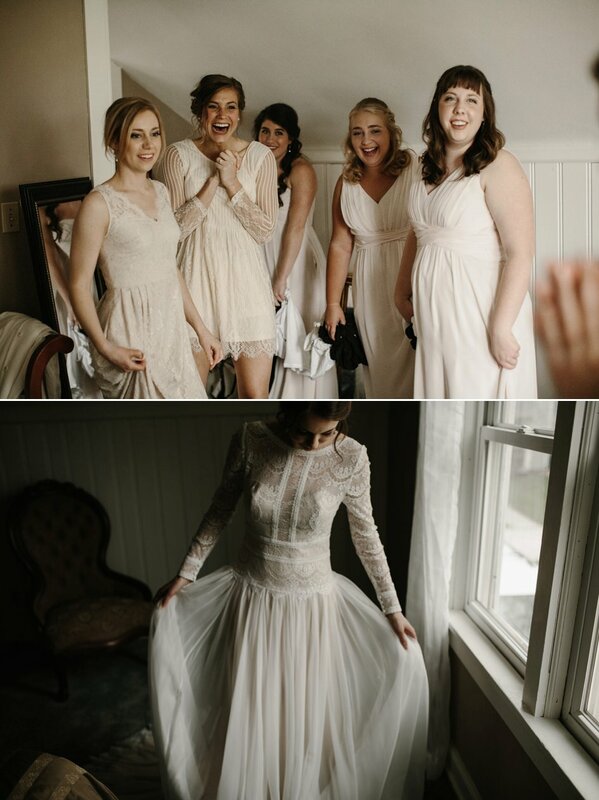 The day held an air of old-timey romance with lush prairie views, delicate dresses that billowed in the wind and a couple who couldn’t keep their eyes off one another.